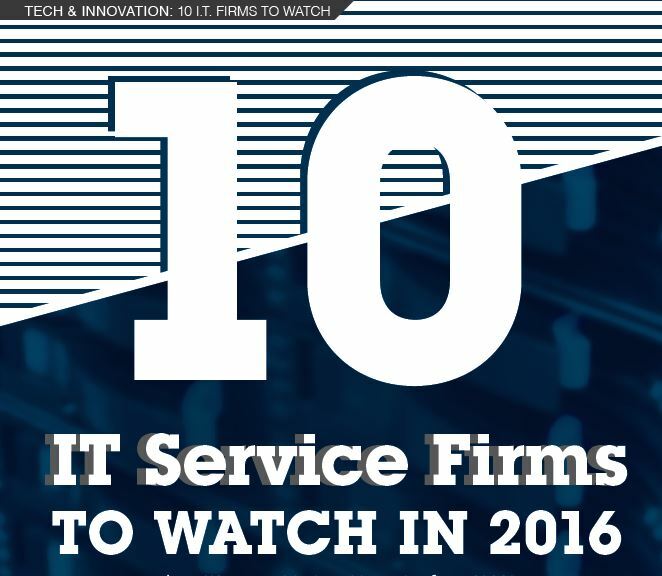 LEAD Magazine‘s Spring issue has hit the streets featuring 10 Cincinnati IT Service Firms to Watch in 2016. As previously noted, ATC is a proud sponsor of this feature in which LEAD Magazine set out to identify leading “Queen City” technology firms offering outsourced IT services to small- and mid-sized businesses (SMBs). Check out the article’s introductory comments written by ATC Director of Marketing, Louie Hollmeyer, here. Brent Cooper, President, C-Forward – “We consider ourselves to be the IT department for companies that either don’t need, or can’t afford, a full-time IT staff,” says Cooper. Chris Philpott, Vice President, CenterGrid – “CenterGrid has the cloud computing knowledge and infrastructure that organizations need so they can focus on their business, not on the infrastructure on which their business runs,” says Philpott. Rick Maxwell, President and CEO, Full Service Networking – “No two client requirements are exactly the same when it comes to achieving their business objectives. In some cases, we are their outsourced IT partner, including us physically having people onsite,” says Maxwell. Gaby Batshoun, President, Global Business Solutions – “We don’t do cookie cutter and we put business before IT. We understand what it takes to truly excel in the professional world and how IT contributes to that success,” says Batshoun. Tim Rettig, President & CEO, InTrust IT – “Instead of having a single IT person, Intrust provides a whole team of IT professionals with a wealth of knowledge and experience to allow companies to better leverage the best technology available,” says Rettig. Jon Salisbury, CTO, Nexigen – “Nexigen was the first cloud provider in Cincinnati with a utility computing solution offering in 2013,” says Salisbury. Jeffrey Loeb, Vice President of Operations, ProSource Technologies – “We analyze, stabilize and optimize our customer’s IT environment to help them use technology to achieve their business goals and provide a strategic advantage,” says Loeb. Erin Arnold, Owner, NextStep Networking – “NSmanageIT is our core outsourced IT product,” says Arnold. “It centers around the 3P’s: people, process and protection. R. Jonathan Bristow, Partner, Orchestrate Technologies – “We are the sole contact for all IT needs. Everything from ‘my email is not working’ all the way to network issues, server problems or firewall reconfiguration,” says Bristow.